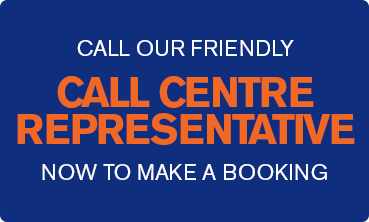 Fill out your details below to request a Mini Vacation at this resort. Must be an Australian Resident. 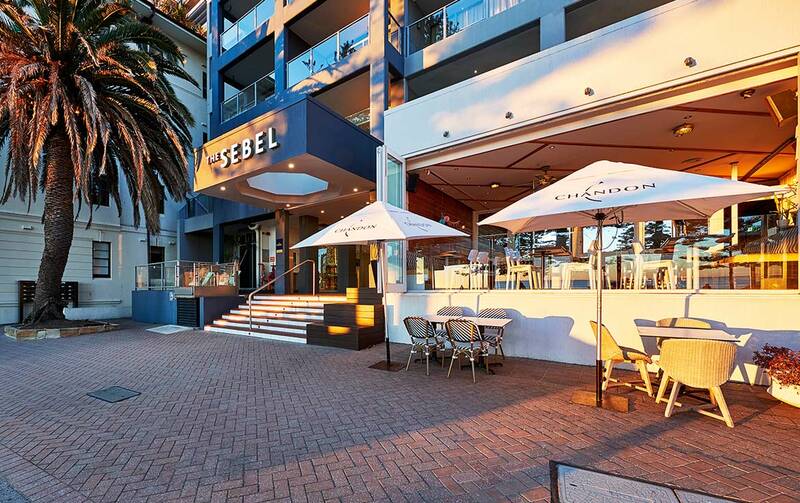 The Sebel Sydney Manly Beach is a relaxed, casual and stylish boutique hotel located on the beachfront of Sydney’s famous Manly Beach. The hotel offers 83 rooms ranging from luxury studios to one and two bedroom apartment style accommodation. 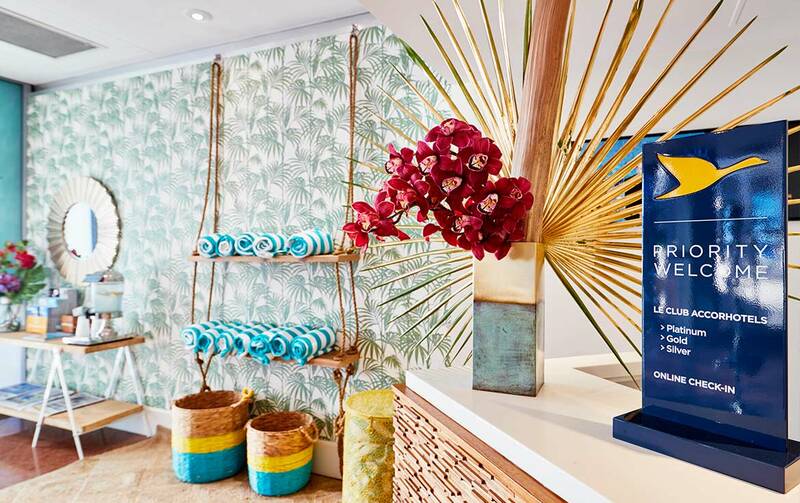 Offering the finest in accommodation and service, each one of its stylish rooms and suites exhibit numerous features including spacious bedrooms, luxurious bathrooms (many with a spa bath and laundry), and contemporary furnishings and work desks to name a few. 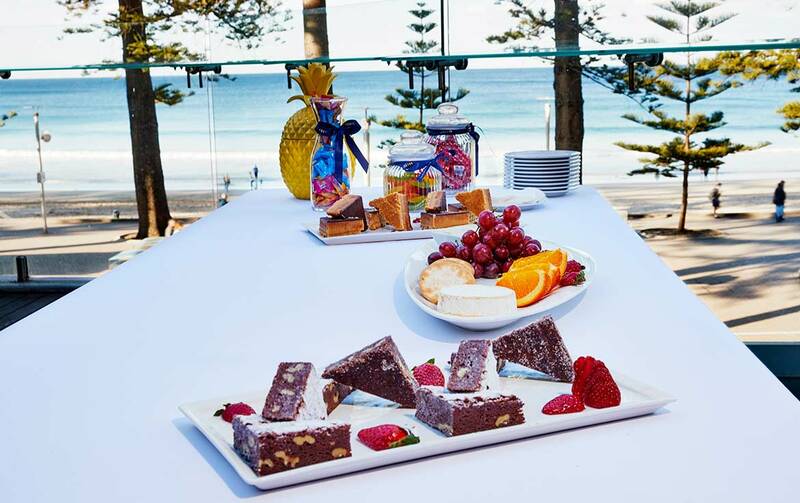 With cosmopolitan cafes, trendy galleries, boutique stores, surf shops and the sparkling waters of Manly beach only a short stroll away, The Sebel Manly Beach is the perfect gateway to explore Manly’s unique beach culture. A short 30 minute ferry ride across the world’s most spectacular harbour, Manly Wharf is a great place to start your Northern Beaches experience. 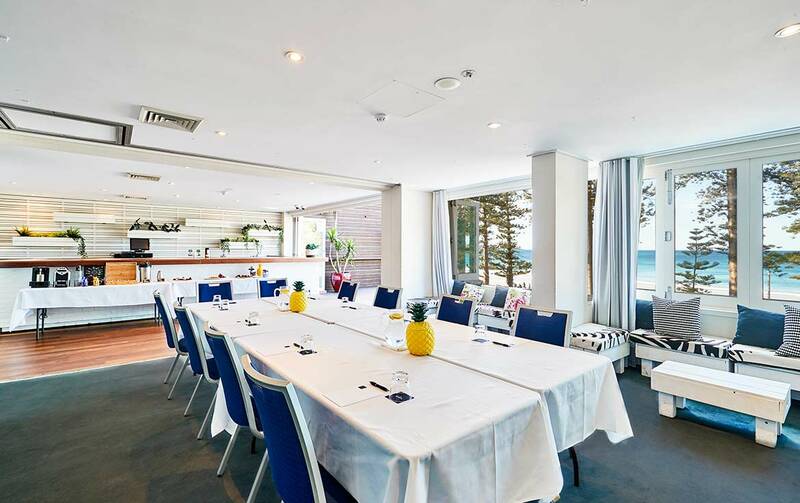 Manly is a must visit Sydney destination offering waterfront restaurants, attractions, adventure and entertainment for young and old. 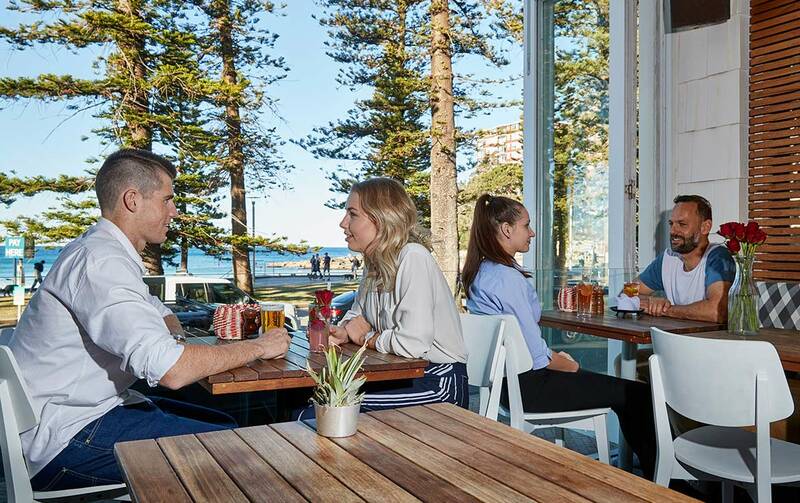 The whole family is invited to dine in one of the many restaurants and cafés, pick up some fish n’ chips, relax on the wharf, enjoy sensational views and simply take in the ambience of this cosmopolitan resort-style location. Leave the car at home. In Manly, everything is within easy walking distance from The Manly Corso, the central focal point of Manly. The Corso is a part-pedestrian mall lined with popular surf shops, pubs, cafes, fashion and other exciting retail outlets. 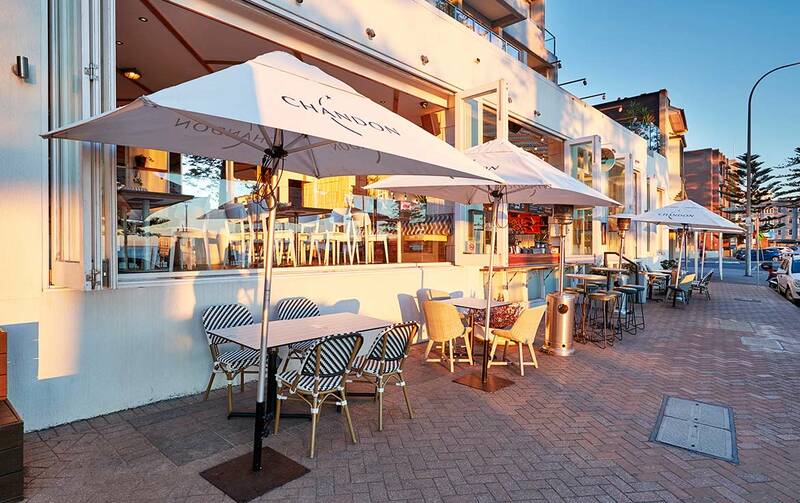 The Corso remains the most popular, as well the fastest route to Manly’s Ocean Beach. At the end of The Corso you can choose to venture either north or south along the aptly named North Steyne and South Steyne Reserves. South from Manly Corso: Experience the Manly to Shelly Beach / Cabbage Tree Bay Eco-Sculpture Walk. This is a short fifteen minute walk which begins at South Steyne, passing the Manly Surf Club at the south end of Manly Beach. The Cabbage Tree Bay Eco-Sculpture Walk hugs the coastline all the way to Shelly Beach, passing Fairy Bower Rockpool and ‘beachy’ cafés. Gain an insight into Cabbage Tree Bay’s marine life, plants, animals, history and attractions through eleven unique sculptures along the way to Shelly Beach. Shelly Beach is a renowned spot, popular for snorkelers and surfers. North from Manly Corso: Manly Lagoon Reserve, namely Lagoon Park, is also a great place to visit for families. Manly Lagoon is home to breeding grounds and habitats for a wide range of fish species, as well as seagrasses, birds, and other animals. The reserve stretches from Pittwater Road on one side, to North Steyne Road on the beach side. There are plenty of grassy areas around the park. Start a game of cricket or relax while the kids are entertained on the playground. The pathway along the Lagoon is a great place to ride bikes or scooters. At the end of the reserve, at Keirle Park, you will find an outdoor exercise equipment area, Skate Park and a large oval. On the opposite end is Queenscliff Beach. The beach is accessible by heading north along the footpath. Journey back to Manly following the path under Queenscliff Bridge and continue along North Styene returning to Manly Corso. A short 15min walk starting from the Manly Cove’s East Esplanade will take you to Little Manly. On the way, enjoy the view watching the boats, paddle boarders and kayakers. Upon reaching Manly Yacht Club, turn left on to Stuart Street and head towards Little Manly. Little Manly is a great alternative to that of the popular Manly Beach, especially for families with younger children. Enjoy gorgeous harbour views and picnic areas while allowing the children play in the park or swim in the waveless beach. Manly Wharf sits on the shore of Manly Cove. 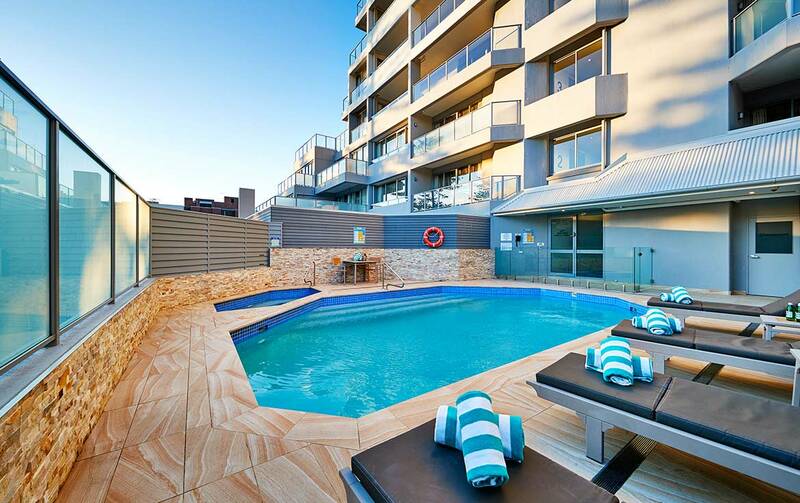 At Manly Cove you can enjoy well landscaped, large shaded grassy areas, perfect for picnics. Within water at Manly Cove there are no waves, plus a shark net makes it an ideal place for younger children learning to swim. Older children will love the slides and adventure at Manly Water Works located along West Esplanade, open between October school holidays and Easter. Nearby is the Manly Art Gallery & Museum featuring a great selection of art, beach culture collections and ceramics. The exhibitions change regularly, so there is always something new to see. 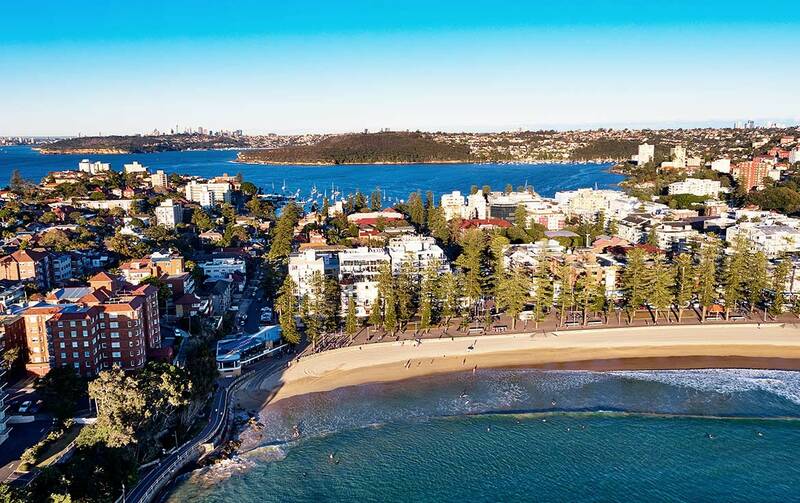 For those wishing to venture a little further, continue walking from Manly SEA Life Sanctuary around Manly Cove and discover the shores of Fairlight. Enjoy walking along the rocks or having a splash in the calm and sheltered rocky beach. Fairlight is also a great place to simply sit back and admire the view. Of course one of Manly’s favourite attractions is Manly Beach! Manly Beach is one of Australia’s most popular and well know surfing beaches. Terms, Conditions and eligibility criteria apply. These offers are subject to availability, pre-qualification and are accommodation only (children’s age restrictions apply and children must use existing bedding). Mid Week Stays are Check-In Sunday to Thursday. During your stay you will be required to attend an Accor Vacation Club preview to receive the subsidised accommodation rate for this holiday.